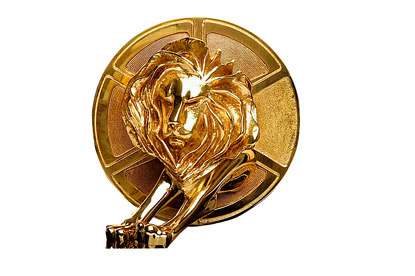 CANNES - The newest award category at Cannes, the PR Lions, has resulted in a shortlist of just 37 candidates. The poor showing indicates perhaps a light entry list, a pitiful standard of work or the problem of an international jury interpreting campaigns that are bound up with social and cultural norms of individual countries. The UK has three in the shortlist: Paratus Communications with "the £10 million tongue" for Costa Coffee: Resonate with "beautiful game" for Sportech's new football pools, and Weber Shandwick with "pigs are worth it!" for BPEX's pig industry prices. No one country appears to have dominated the list. Chime Communications' chairman, Lord Tim Bell, is the president of the inaugural PR Lions jury.